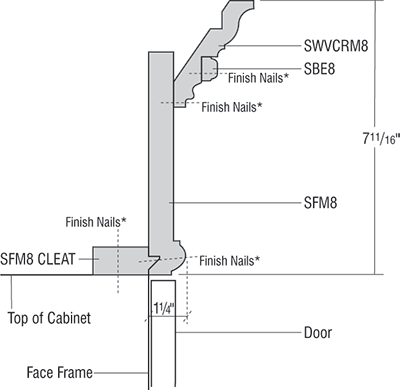 Add a finished look to your cabinetry with a pre-designed moulding kit. Your personal style will be reflected when you choose from one of our many design options. 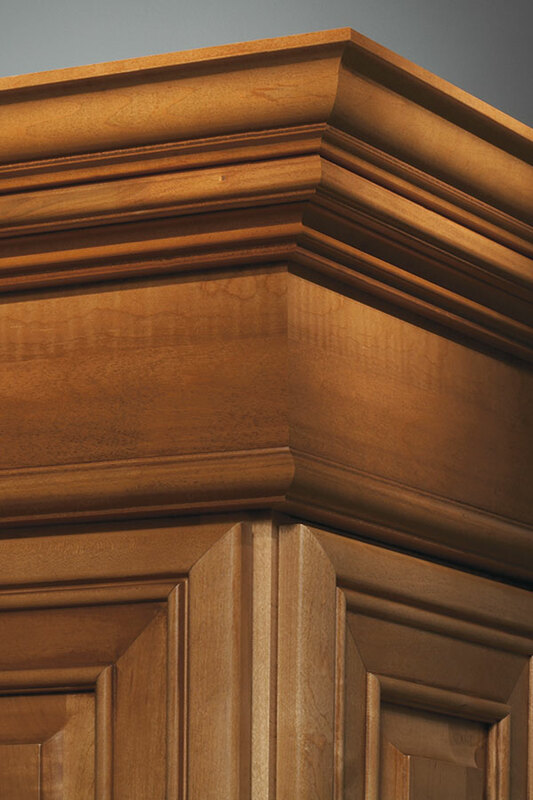 Mouldings are an easy way to add an artistic element to any room.